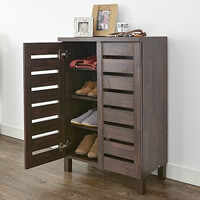 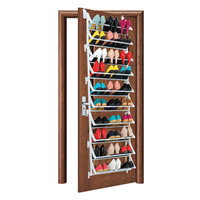 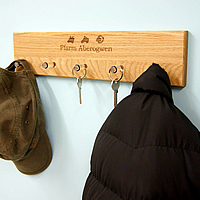 Store up to 4 pairs of wellies or boots on our stylish new solid oak wall-mounted welly rack. 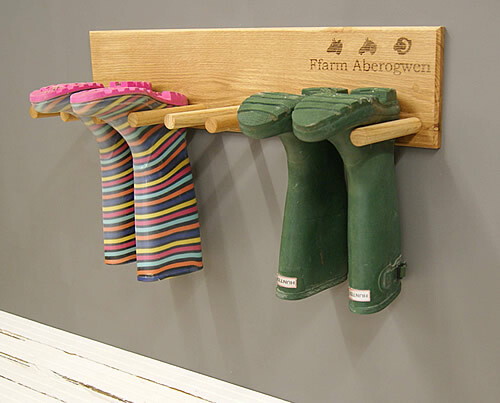 Handmade exclusively for STORE in North Wales, you can be assured of a top quality finish and a welly rack that has been designed to stand the test of time. 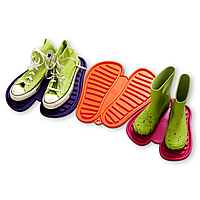 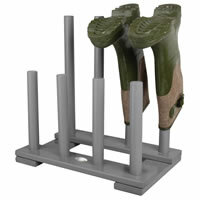 To use, simply slide the foot of your wellies or walking boots onto the rack between the solid oak pegs. 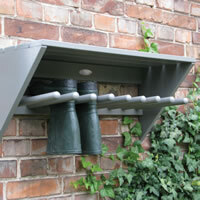 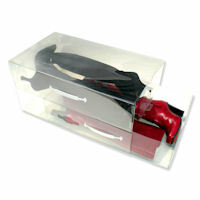 Perfect for clearing the porch, organising a hallway or garage. 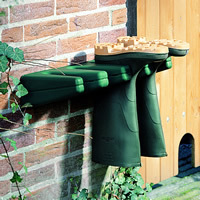 We travel all over the world to source decent quality items like this fab Wellington boot store but rather embarrassingly (for us) stumbled across designer Gafyn and his fab solid oak storage products a year or two ago when our M.D. 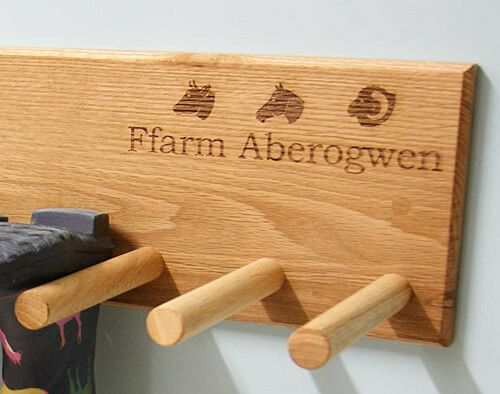 Simon discovered Gafyn's workshop just 5 miles from home in Wales! 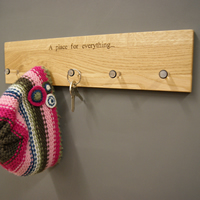 Please allow up to 7 day for delivery as this item is handmade to order.